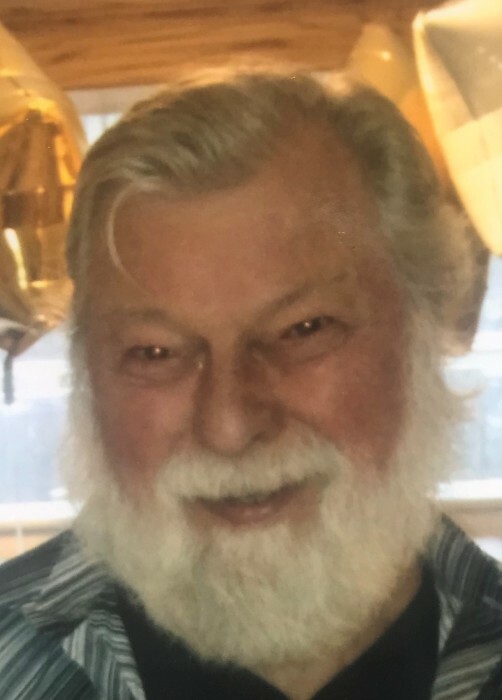 William W. Gadd, 75, of Champion, passed away on April 7, 2019 surrounded by his family at Trumbull Regional Medical Center in Warren. The son of Samuel and Lillian Misel Gadd was born on January 27, 1944 in Warren, Ohio. He attended Champion schools and was a lifelong resident of Champion. William and Lois Housel Gadd married on April 3, 1965 and raised their family in Champion. William and Lois were the owners and operators of Champion Beverage Tunnel for 25 years until their retirement and they were an integral part of the Champion community. He enjoyed all types of “Muscle Cars” and going to car shows. He was an avid deer hunter and enjoyed going hunting with his family and hunting buddies. Memories of William will be carried on by his wife Lois; son; William (Amy) Gadd of Champion; daughter; Lisa Burton of Champion; also missing their Papa are his grandchildren; Kristi (Corey) Metzenroth, Dustin (Hope) Burton, Ashlee (Jarred) Grzywna, Brandi (Andrej) Besednjak, and Julia Gadd; great grandchildren; Alexis, Zoe, Oliver, Emerson, Jameson, Luci, Nora, Sebastian, and Meredith. He was preceded in death by his loving mother Lillian Misel Gadd; brothers; Sam (Bud) and Gerald (Spank) Gadd; sister; Betty Lou Snyder; son-in-law; Richard Burton; and grandson; Nicolas Burton. The family will receive friends from 6:00 pm until 8:00 pm Wednesday April 10, 2019 at McFarland-Barbee Family Funeral Home, 271 North Park Avenue, Warren, OH 44481. William’s funeral service will be held Thursday April 11, 2019 at 11:00 am at McFarland-Barbee Family Funeral Home immediately followed by interment at Champion Center Cemetery. Arrangements are entrusted to McFarland-Barbee Family Funeral Home, 271 North Park Avenue, Warren, OH 44481, 330-393-9621. Please visit www.McFarlandBarbeeCares.com to view this obituary, send condolences, or order flowers.